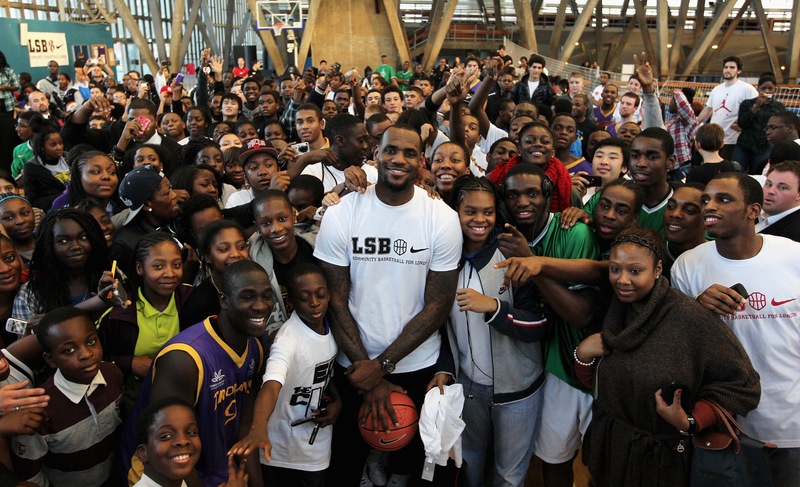 NBA star LeBron James has teamed up with Akron public schools and will open up a “I Promise School”. The school will be for at-risk children according to NY Daily News. The school will open fall 2018 for third and fourth graders. By 2022, it will expand to students in grades one through eight. James said to NY Daily News, “We’ve learned over the years what works and what motivates them, and now we can bring all of that together in one place along with the right resources and experts. If we get to them early enough, we can hopefully keep them on the right track to a bigger and brighter future for themselves and their families”.